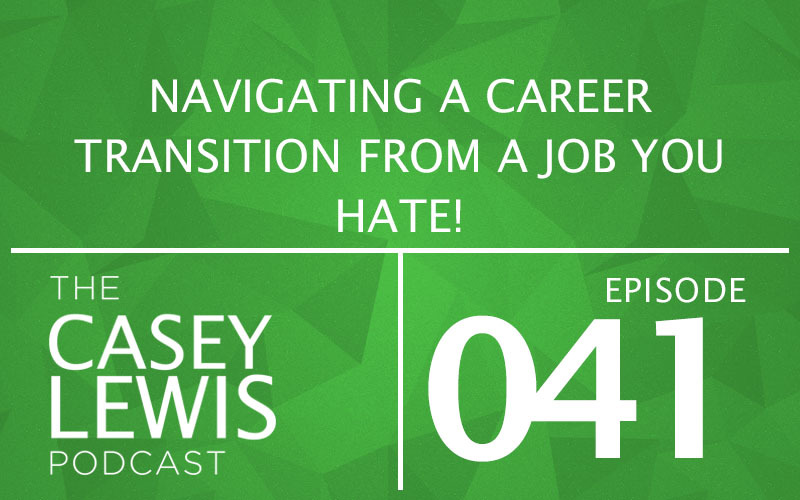 How To Navigate A Career Transition. 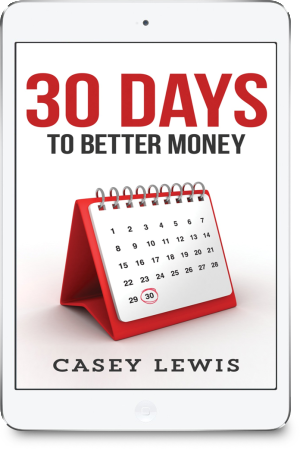 On this episode of The Casey Lewis Podcast, Casey answers questions about real estate, mortgages, and career transitions. He’s also answering questions live on Periscope this week at 1:00pm Central on the username @caseynlewis. We’re in a weird career transition period. I’m a nurse and have an opportunity to greatly increase my income, but it requires going to school for 12 months and I can’t work full time and go to school at the same time. My husband hates his job and has an idea to start a business. We can’t afford to take the pay cut from my full time job and him leave his current job too. How can we navigate this? Neither of us wants to ask the other to put off their dreams.